Bye, matte. It was fun knowing you. 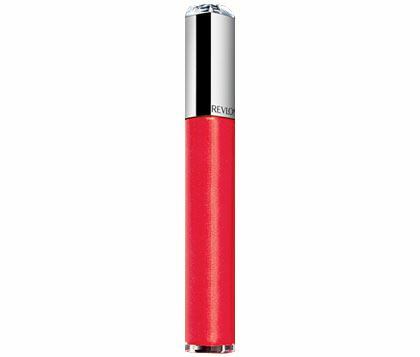 Matte lipstick had its reign in 2016, so it's high time that you try something else: Gloss! Yes, you read that right. The early-2000s kikay kit staple of your ate has been resurrected. 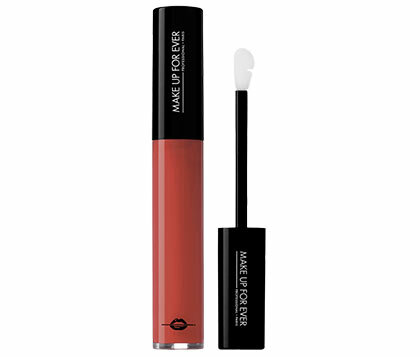 April 2016 - Kylie Jenner added three shades of lip gloss to her internet-breaking makeup brand Kylie Cosmetics. July 2016 - Kylie Matte Liquid Lipstick faves got their own glossy versions. November 2016 - Millennial beauty brand Glossier launched their Black Tie Set. 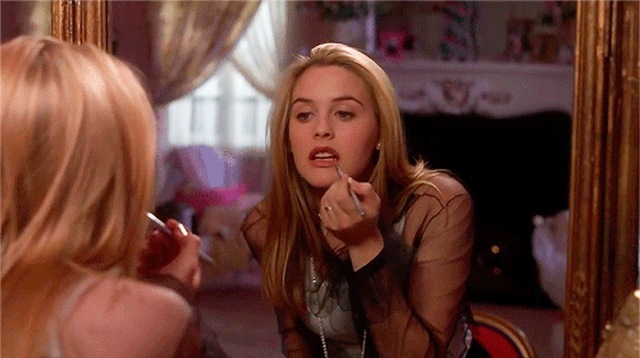 It includes a black eyeliner, a stick highlighter, a pale pink polish, and a clear lip gloss. March 2017 - International fashion runways gave their models juicy pouts. July 2017 - Selena Gomez wore a glowy lip on the lyric video of "Fetish." Now if those aren't enough to sway you into gloss-lovin', take note that today's formula won't stick to your hair or go tacky. 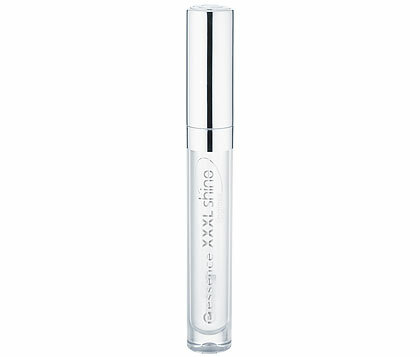 Instead, modern juicy tubes offer hydration, making your mouth look younger and your whole face fresher. 1. 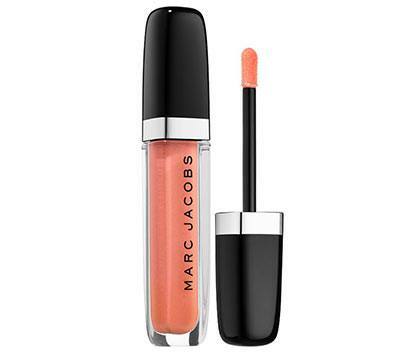 A lightweight gloss that delivers insane pigmentation. 2. A clear one should obviously be a staple! 3. 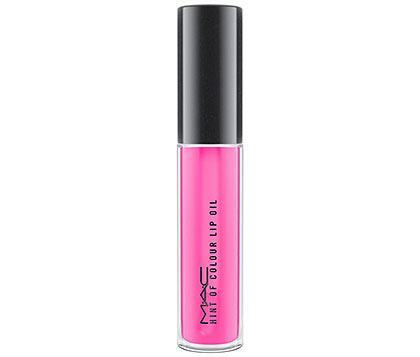 This anoints your mouth with a subtle cotton candy pink stain. 4. This is exactly what Sel used in her "Fetish" vid.